Conventional business wisdom contends that it costs 10 times as much to obtain a new customer as it does to retain an existing customer. 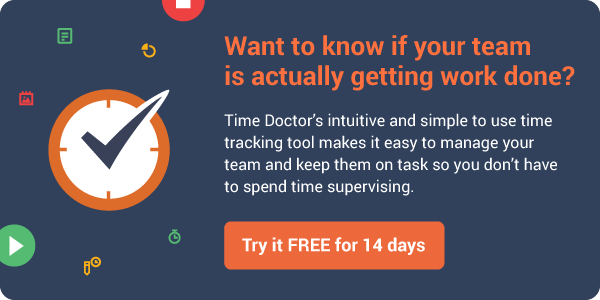 That’s why at Time Doctor, we go the extra mile for each and every one of our clients because we believe how we treat our customers is key to our company’s future success. Do you believe building exceptional customer service is as important as acquiring new customers for your company? Does your company truly believe that WOWING customers can lead to repeat customers and warm referrals? Here are some examples of the types of exceptional customer service that we believe can make any business profitable in the long run. An 89-year old Pennsylvania man was snowed in around the holidays. His daughter called multiple stores trying to find one that would deliver food to her father, and finally learned that Trader Joe’s doesn’t normally deliver, but it would in this special instance. 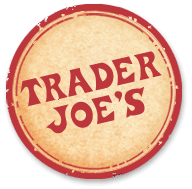 After the daughter ordered around $50 worth of food to be delivered, the Trader Joe’s employee told her that she didn’t need to pay for it, and to have a Merry Christmas. The food was delivered within 30 minutes. Check out the full story in this reddit thread. 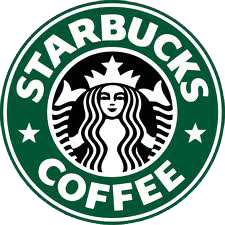 Jason, a Starbucks regular, called the company’s corporate offices after a disagreement with a New Jersey branch’s barista. Instead of simply giving him a refund, the customer service representative told Jason that they needed to “make him whole, and give him an experience nothing short of fantastic.” They mailed him a $50 Starbucks card. Read more about Jason’s experience in this article. A family staying at the Ritz-Carlton, Bali, had brought specialized eggs and milk for their son who suffered from food allergies. Upon arrival, they saw that the eggs had broken and the milk had soured. 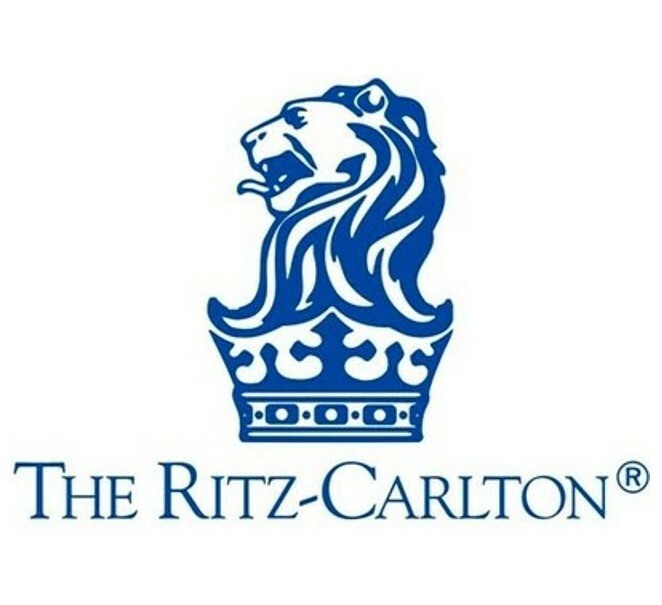 The Ritz-Carlton manager and dining staff searched the town but could not find the appropriate items. But the executive chef at this particular resort remembered a store in Singapore that sold them. He contacted his mother-in-law, and asked that she buy the products and fly to Bali to deliver them, which she agreed to do. A woman’s dog had eaten seven Claritin tablets, and she was uncertain whether the puppy was in danger. She called an emergency hotline, and was informed by the operator informed the that it would cost $65 to speak to a professional. 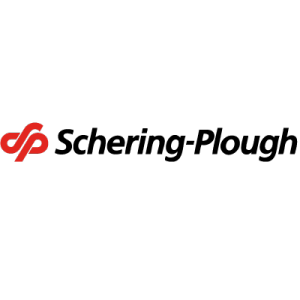 But when the operator learned that the woman was calling about Claritin, she informed the concerned dog owner that Schering-Plough (the drug company that produces Claritin) pays for the calls on any of its products. The dog is now doing great. 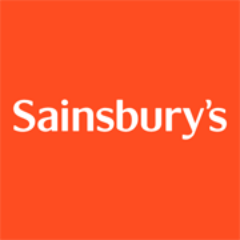 A customer’s mother had a medical condition that left her feet numb and sensitive to pressure. She ordered her mother six pairs of shoes from Zappos, hoping that at least one of them would be comfortable. After receiving the shoes, her mother called Zappos to get instructions on how to return the other shoes, explaining why she was returning. 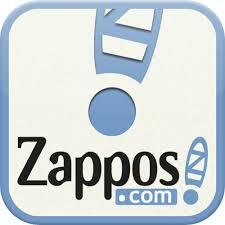 Two days later, she received a large bouquet of flowers from Zappos, wishing her well. Two days later, the customer, her mother and her sister were all upgraded to “Zappos VIP Members,” which gives them all free expedited shipping on all orders. 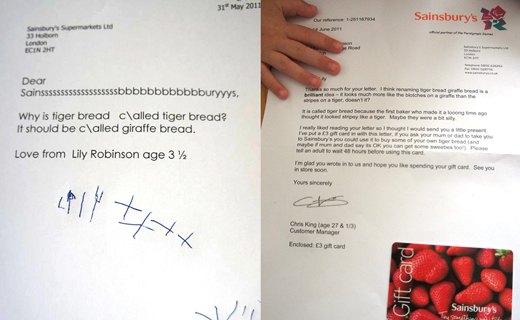 Sainsbury’s received a letter from a three-year-old girl. “Why is tiger bread called tiger bread?”, she wrote, referring to one of their bakery items. “It should be called giraffe bread.” She observed that the pattern on the bread does resemble a giraffe more than a tiger. A customer service manager responded. “I think renaming tiger bread giraffe bread is a brilliant idea – it looks much more like the blotches on a giraffe than the stripes on a tiger, doesn’t it? It is called tiger bread because the first baker who made it a looong time ago thought it looked stripey like a tiger.” He enclosed a gift card, and the bread was renamed. 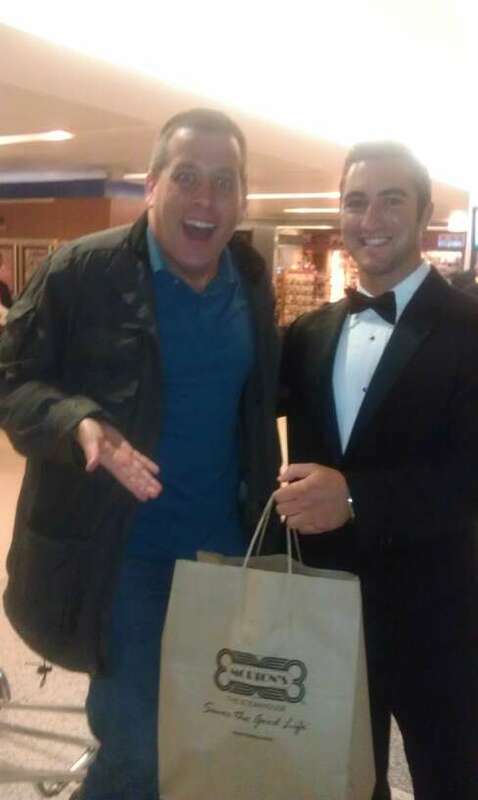 To his surprise two and a half hours later, a tuxedoed representative from Morton’s was already waiting for him with a bag of 24 oz. porterhouse steak, shrimp, potatoes, bread, napkins and silverware. 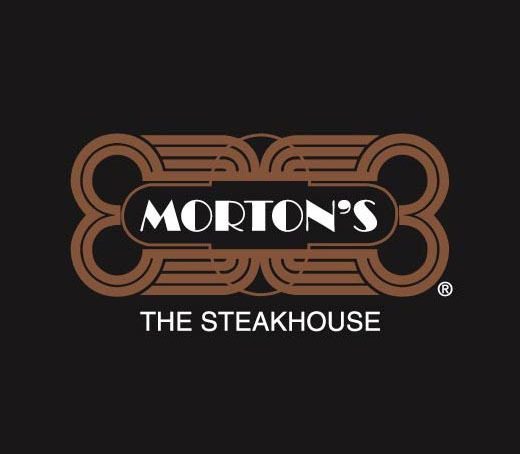 Someone from Morton’s got hold of the tweet, forwarded it to the nearest Morton’s Steakhouse, prepared the meal, tracked down his flight information and drive to Newark Airport 23.5 miles away, all in just under three hours. 7-year old Luka Apps was really upset when he lost his Jay ZX Ninjago–a Lego ninja toy he bought using all of his Christmas money–on a shopping trip. So Luka emailed Lego explaining how he lost his favorite toy while promising to never take his toys with him again during shopping if they send him another one. 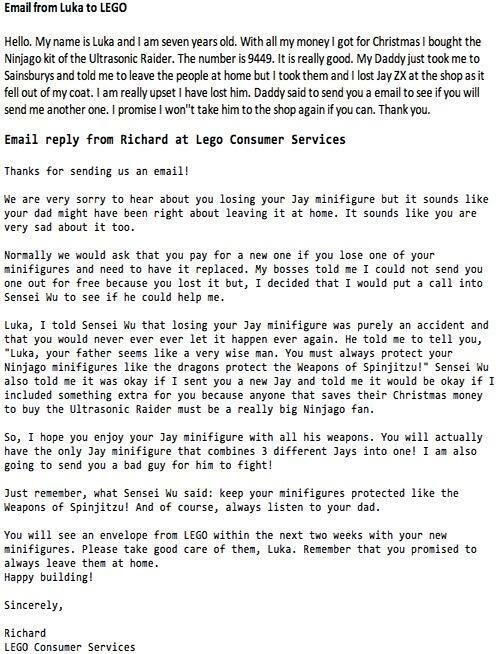 The reply he got from Lego was nothing short of amazing. Steven D. Levitt arrived an hour early at the LaGuardia Airport on his way home to Chicago only to find out that his flight had been delayed for at least two hours. Arriving an hour early meant that he would be in for at least a three-hour wait. This employee had to make four calls just to get Steven’s mobile number. When Barbara Apple Sullivan accidentally dropped her passport into a Charles De Gaulle Airport mailbox along with some mail on a Sunday morning, she was certain she’d be stuck for days before she would be able to fly. Luckily, a Delta Airline employee named Karim Sayoud handled her problem as though it were his own. He called the U.S. 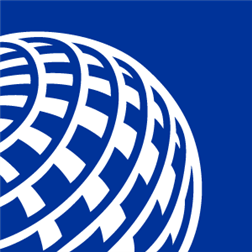 Homeland Security Customs and Border Control representative station at the airport for a special travel approval, escorted her to the Delta check-in and convinced the staff to accept her baggage and issue a boarding pass. He then escorted Barbara through the French Passport Control and Security station to explain her predicament, encouraging them to let her through to the Delta gate to board her flight. Sayoud also took care of the passport. He taped a handwritten note on the mailbox so the postal worker would see it and return the passport to Delta once it was retrieved. In a few days, Barbara got her passport back by FedEx. She also wrote her story in this article. 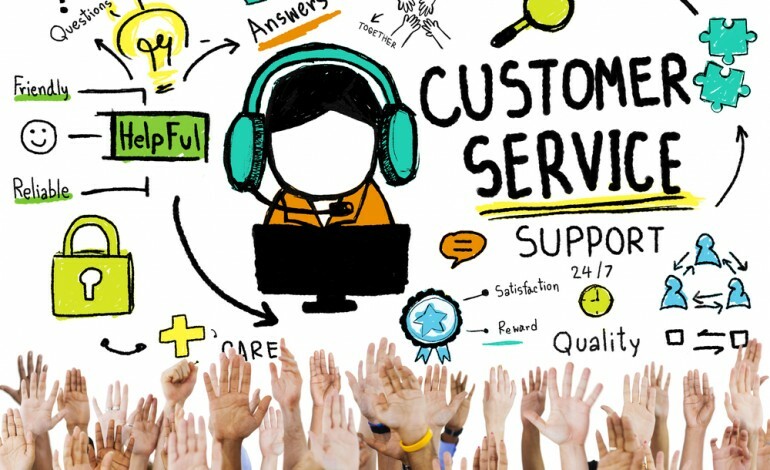 Exceptional customer service should be one of the top priorities in your business. Not only does it build customer confidence, it also helps build a good and positive character for your brand. All of these help make your business profitable in the long run. If you have a story to share, send it to us and we’ll gladly include it in this list! Toptal Review: Is It The Best Place to Hire Freelance Talent?